Neither animal, plant, fungus nor familiar protozoan, this strange microbe that sits in its own “supra-kingdom.” Looks like the tree of life just got a new branch! 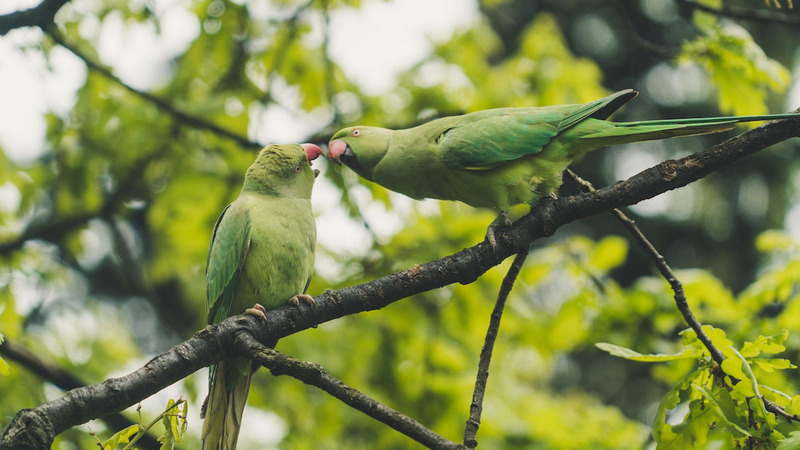 Long-lived and clever, a new study suggests that parrots may be as different genetically from other birds as humans are from other primates. Here’s a bit of good animal news to end your 2018: Authorities have rescued 22 wild animals that were being illegally used as tourist photo props in a Peruvian town on the Amazon river. On the off-chance you’re going to be in any of these neighborhoods, here are the best places to spot reindeer around the world. And finally, our friends at the Snow Leopard Trust wrote a guest post on our blog about the way they’re approaching conservation of one of the rarest cats on the planet. Next Post Did A Caribou Help Fly Santa’s Sleigh?